Area II Conference 2019 - Top Ladies of Distinction, Inc.
Greetings Awesome and Amazing Area II! 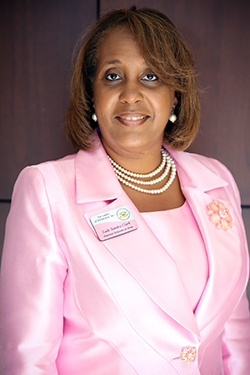 I encourage you to attend the celebration of sisterhood while enhancing your knowledge of the business of Top Ladies of Distinction, Inc. at our 37th Annual Area II Leadership Conference that will be held on April 11-14, 2019 at the Renaissance Woodbridge Hotel in Iselin, New Jersey, which is located minutes away from New York City. Our beloved organization is in its 55th year of “Serving Youth and Adults” and I am honored to extend this invitation. I am also excited because Area II is now 16 chapters strong and we are rolling out the “pink carpet” for the Haymarket-Gainesville Chapter (chartered May 2018) and Montgomery County Chapter (chartering January 2019) as this will be their first Area II Leadership Conference. We will begin Thursday evening with “Canvas and Cupcakes” as you paint in a relaxed setting while socializing with your TLOD sisters and enjoying a special treat. Friday brings our Joint Opening Session where three creative minutes to “showcase” each chapter will allow a sneak peek into the Friday evening’s “Area II's Got Talent” festivities. The celebration continues on Saturday as our newest members will be showcased during our TLOD Luncheon and chapter awards announced during our TLOD Gala later that evening! We will conclude on Sunday with our “Sunday Best” breakfast that will leave you spiritually and physically full! Area II is committed to training, leadership, communication, teamwork, and continued service with energy, enthusiasm and excitement! We will also have informative and interactive business sessions, educational workshops, share best practices, and we will be engaged through excellent motivational speakers. Our Top Teens will also be engaged with the Top Ladies throughout the conference. Their gifts and talents will be shared during the Blue and Silver Luncheon, Area II's Got Talent, Ruth Payne Smith Speakers Tournament and Essay Contest, and Mr. and Miss Top Teen presentation along with the Royal Waltz. Special orchids are extended to our Area II Host Chapters and Area II Officers and Committee Chairs who are working diligently in the planning for this conference. Registration will open soon. Please come join us. You don’t want to miss it! Below you will find documents that provide more information on conference activities. 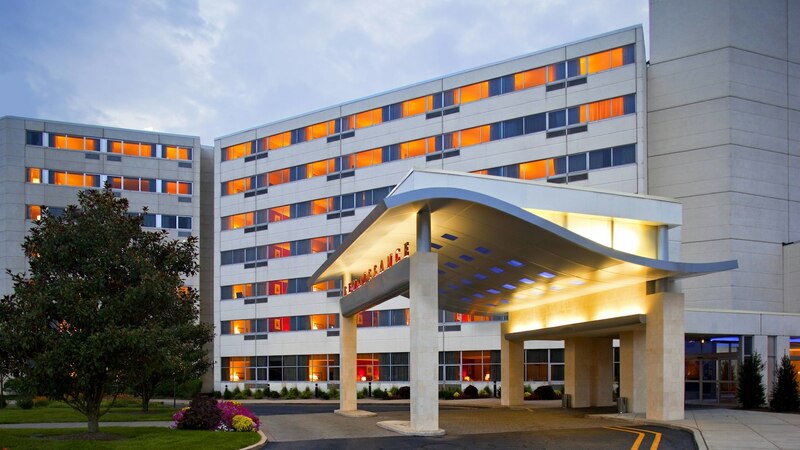 The conference hotel is the beautiful Renaissance Woodbridge Hotel.